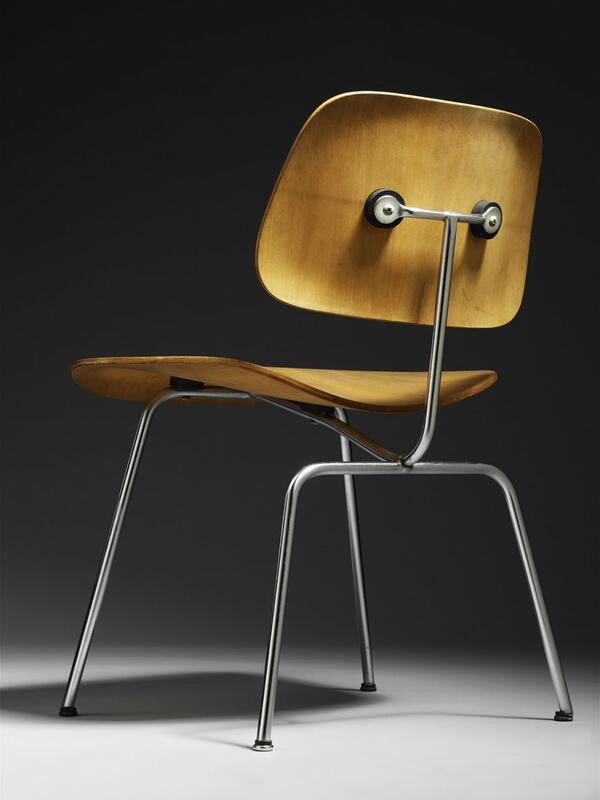 Light, strong, affordable and versatile: from July 15, 2017, V&A Museum in London presents the history of plywood in a new exhibition entitled Plywood: Material of the Modern World. 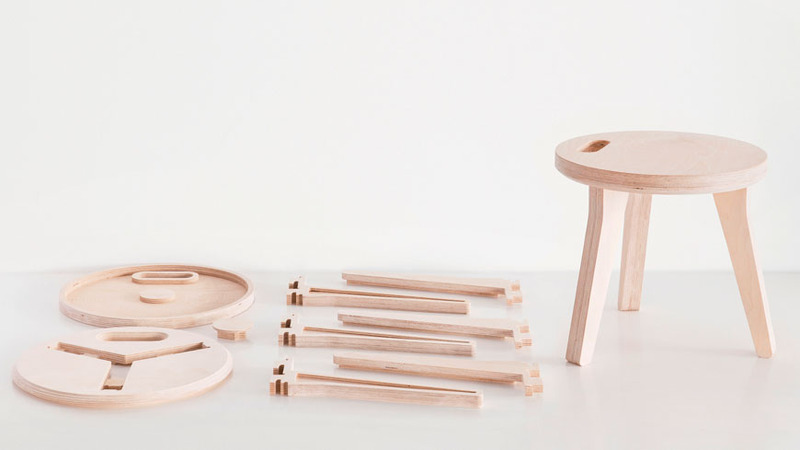 Plywood is the unlikely material behind an eclectic array of groundbreaking designs. From the fastest and highest-flying aeroplane of WWII – the de Havilland Mosquito- to the downloadable selfassembly WikiHouse, more than 120 objects will be brought together in an exploration of how the often-overlooked product has helped create the modern world. 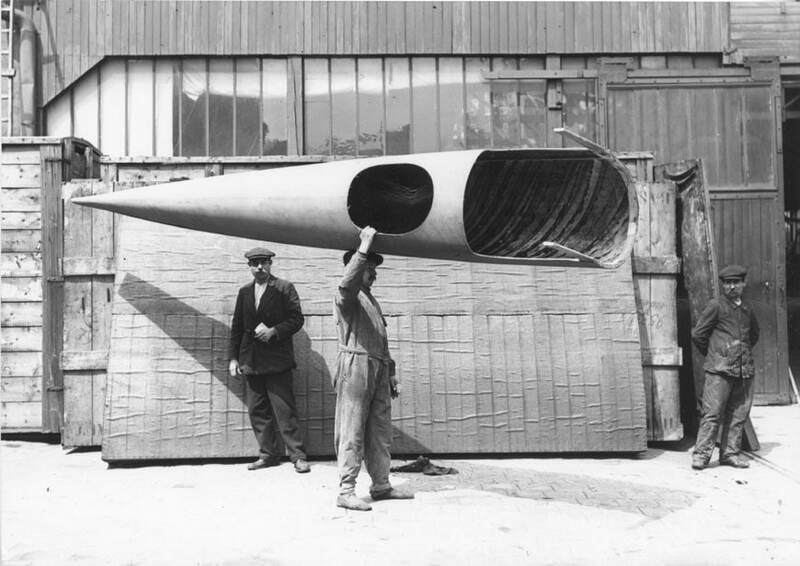 Workman carrying a complete Deperdussin monocoque fuselage, Deperdussin factory, Paris, about 1912 © Musée de l’Air et de l’Espace. 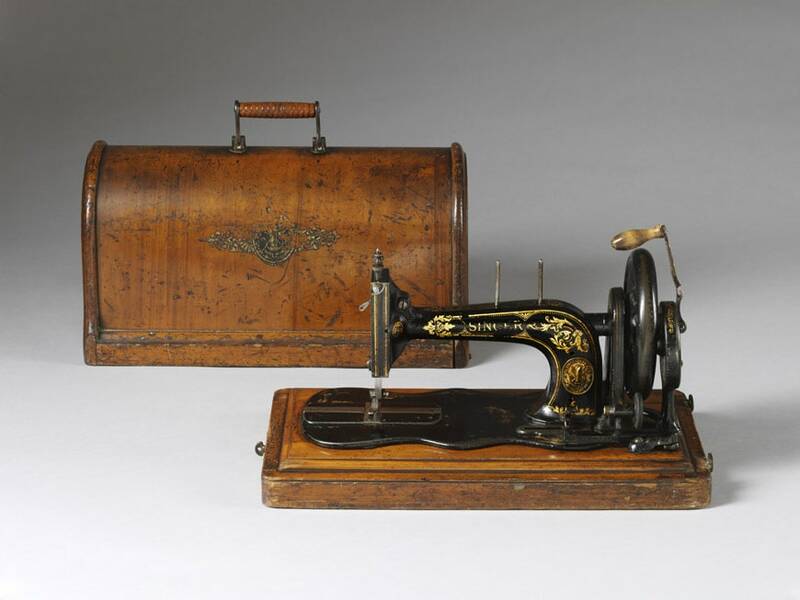 The advent of mass production in the nineteenth century saw plywood’s adaptability and potential fully exploited. Used to construct everything, including a tube to house an experimental elevated railway in 1867, hatboxes, furnitures, surfboards and skateboards, plywood has been embraced by designers, architects and engineers; each generation finding ever-more innovative ways to shape, mould, cut and fix it. 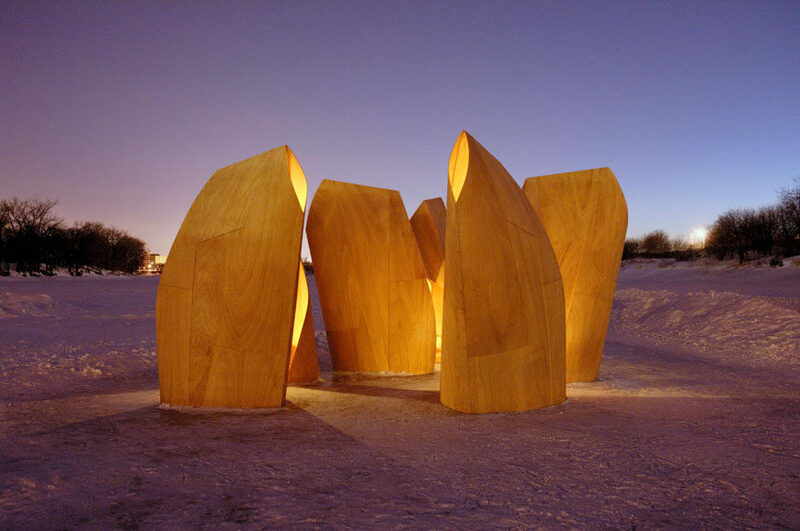 Plywood: Material of the Modern World explores the material’s global impact and history from the 1850s to the present day. The exhibition brings together significant new research with new acquisitions and objects that have never before been on public display. 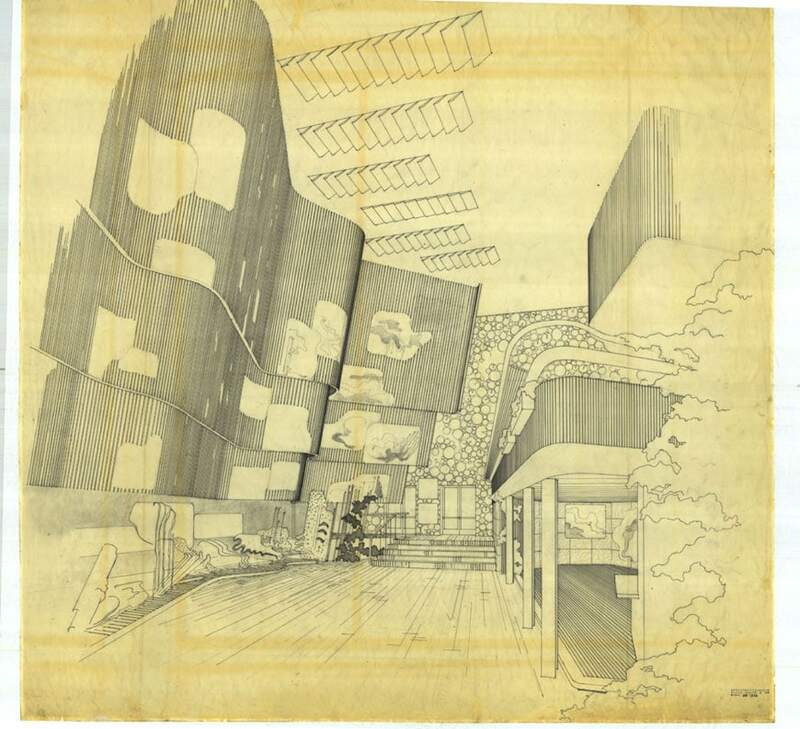 Drawing of Alvar Aalto, Finnish Pavilion at the New York World’s Fair of 1939-40 © Alvar Aalto Museum.